“The case of the 13-year-old boy who endured the most squalid of upbringings before stabbing dairy owner Arun Kumar is extreme but not unique. “He is just one of hundreds of people who grow up knowing nothing but violence and cruelty where there should be love and nurturing. Plenty more such children live on our streets, forging lives of desperation, their ultimate incarceration only a matter of time. 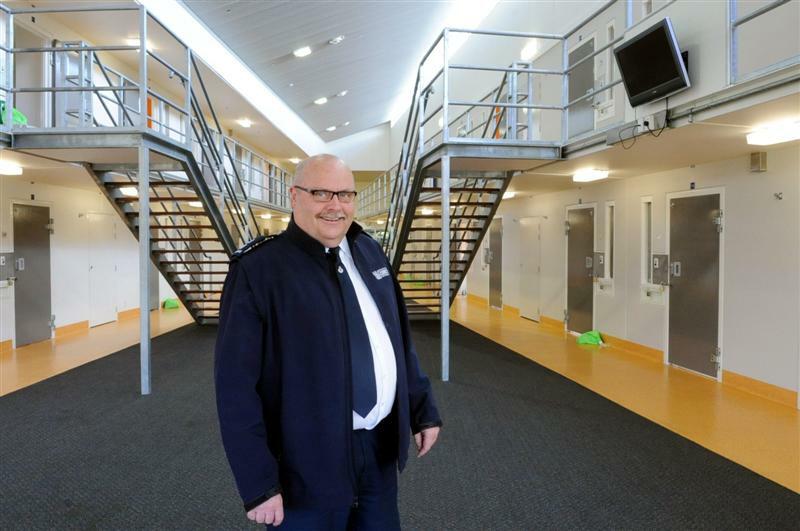 “Another considerable proportion of the prison population is made up of people who are there because we no longer have hospitals to cater for the mentally ill. Those who can’t find a place in the community are locked up where they won’t be a bother – to us, at least. It’s encouraging to see prisoners described in the media as human beings instead of losers or ‘psychos’ (Patrick Gower, TV3 News, 10 November.) Its even more encouraging to see responsibility for their failure placed where it lies – on society, on you and me. 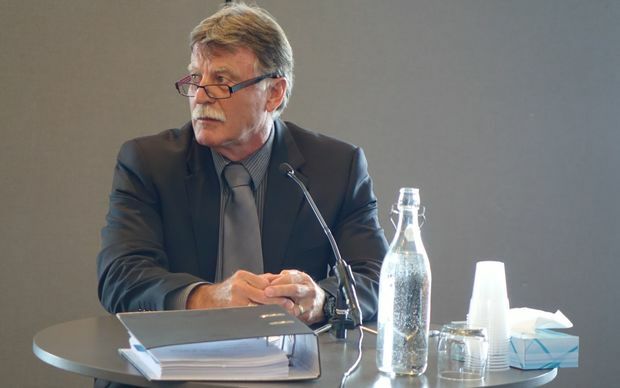 In July 2014 the NZ Herald revealed the police have been cooking the crime stats in Papakura. Now The Daily Blog is asking the question: Has the Government manipulated Corrections statistics as well? The answer is yes. But this is not being done by a few rogue Corrections officers. This is a systemic practice conducted in Corrections head office. The Department claims it is focused on reducing reoffending and the diagram below taken from its website suggests that in April 2013, re-offending was down by 9.3% over the previous two years. 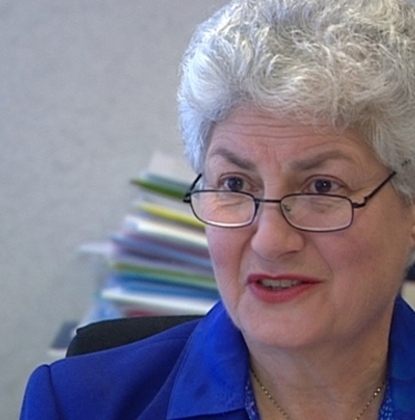 The Department says it is on target to reduce reoffending by 25% by 2017. But the latest Corrections report (2013) on Trends in the Offender Population, effectively contradicts most of the Government’s claims about reduced reoffending. The report shows there has been no drop whatsoever in the number of people in prison (see graph). 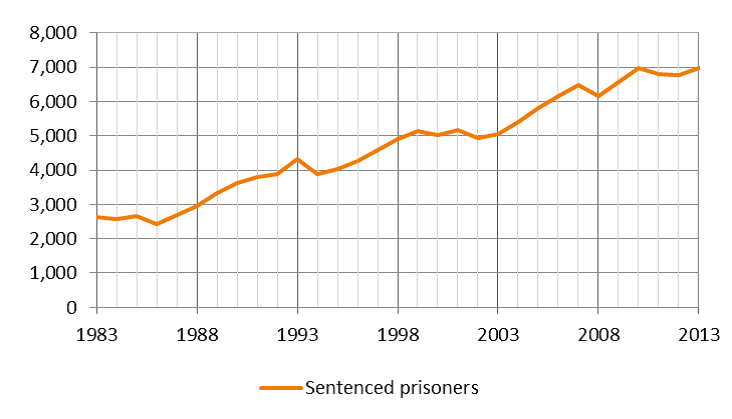 In fact the number of sentenced prisoners has gone up dramatically – by 166% since 1983. Looking at it more closely reveals that the rate of increase also ‘flattened’ between 1983 and 1987; between 1992 and 1995; and between 1999 and 2003. After each of these ‘flatlines’, the muster continued its inexorable rise. 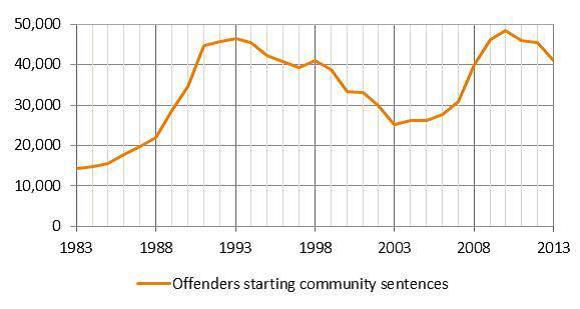 In regard to offenders on community-based sentences, the increase has been even more dramatic. The report says: “The number of offenders starting a new community sentence during 1983 was 14,407. This increased by 219 percent, to 48,379, in 2010.” As with prison numbers, the overall trend is up, not down. Sure, there has been a small drop in the last two years, but it is far too soon to determine whether this is anything other than a temporary dip in the upward trend. The report shows there was a similar drop between 1994 and 2000 – followed by a rapid rise to a new peak in 2010. Corrections’ exaggerated claims about the dip in the last two years are premature; they ignore the long-term upward trend in which the dip may be just a natural variation. In fact the dip is not natural. It’s entirely manufactured – by the selective use of flawed statistics. To make it look like reoffending (by those on community based sentences) is down, Corrections only includes statistics of those who reoffend within 12 months from the start of their sentence, rather than within 12 months from the end of their sentence. That’s ridiculous. It’s like measuring the reoffending rate of prisoners while they are still in prison, with almost no capacity to commit further crime. No wonder the reoffending stats are down. A more useful analogy is to compare reoffending rates with the survival rate of cancer victims. Measuring survival from the start of chemotherapy or radiation treatment would not tell us much. 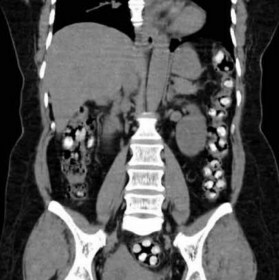 It’s only after treatment is complete, assuming the patient survives, that its effectiveness can be evaluated. This is done by measuring survival rates five or even ten years later. The same applies to criminal reoffending. The reality that the longer a recidivist offender is at large in the community, the greater the chance he will eventually reoffend. A more detailed analysis conducted by Corrections (Reconviction patterns of released prisoners: A 60-months follow-up analysis) shows that approximately 26% of prisoners reoffend and are re-imprisoned within 12 months of release. But after five years – 52% are back in prison. In other words, approximately half of all ex-prisoners who subsequently reoffend manage to survive in the community for more than 12 months before they commit another crime and go back to prison. But Corrections is not counting these crimes. What this means is that the statistical data that Corrections is using to prove it’s on track towards the 25% goal comes from short term snapshots and is therefore incomplete and misleading. For those on community based sentences the snapshot is so short, it begins at the start of the sentence while the offender may still be on home detention. This is a cynical and deceptive use of statistics which fails to provide an accurate or realistic picture of criminal behaviour in New Zealand.